The Y1 Telling Tales Photocopiable Resource Sheets provide supporting activities linked to each learning objective for PSHE and Citizenship for Reception. The Activity Sheets can be used as preparation, consolidation or for home activities, and provide a record of achievement for each child. The Photocopiable Resource Sheets are designed to be used in conjunction with the Y1 Telling Tales Teacher’s Book. Simply add this item to your shopping basket. Once your basket contains all the items you require, your order can be placed in a variety of ways depending on your location. If ordering on account you will receive an invoice with the goods. Proceed to the checkout and pay with a credit or debit card. We cannot take payment online for overseas orders. This includes orders that will be sent via a UK shipper. If you are an overseas customer you can add items to the shopping basket and submit this order to our customer service team at the checkout. Our customer service team will then contact you by email to confirm shipping costs and arrange for payment. Our friendly customer service team is available to take orders by post, telephone, fax or email – whichever method suits you. For further details, please see our How to order section. 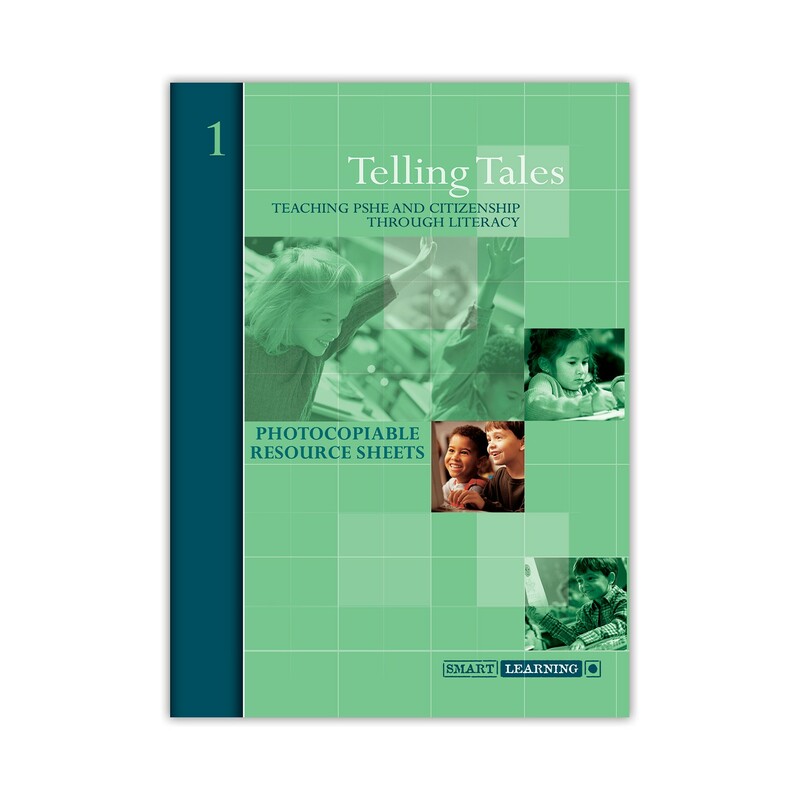 Telling Tales resources can be ordered on approval by UK schools. Any items ordered 'on approval' will be invoiced when the goods are dispatched. However, the approval invoice only needs to be paid if you decide to keep the goods. If a product is not suitable for your school, simply return the item to us in its original condition within 30 days of receipt. Please note that schools are responsible for paying the return postage cost. Why not try a free lesson from the Telling Tales series? We hope you enjoy trying these lessons in the classroom, we’d love to hear any comments or feedback you have. Spend £100+ on any Telling Tales resources and SAVE 30%. Offers are only available to UK customers on orders placed through the website. If you are an international customer, please contact us for further details.